The professionals at Spa Maya have a deep understanding of the human anatomy allowing them to help you alleviate pain, relax, and optimize your sensory awareness. For the past six years, as our company has grown we have still maintained the same prices to ensure our services are affordable. 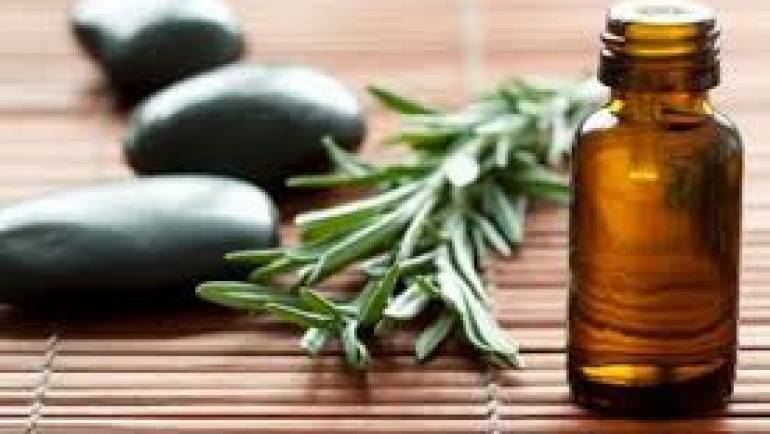 Our spa offers a full array of services such as massages, body scrubs, nail services, facials, and more! We even have a technician certified in the art of thai massage. If you are curious which service is the right fit for you we would be happy to give our recommendation. Lorenza Norma is Central American native who was raised with in the Mayan culture. She was strongly influenced by the wisdom, knowledge and respect derived from her grandmother and her constant studies. Lorenza is the Owner of Spa Maya and loves her job as a Professional Massage Therapist. She cares deeply about the individual needs of each of her patients. 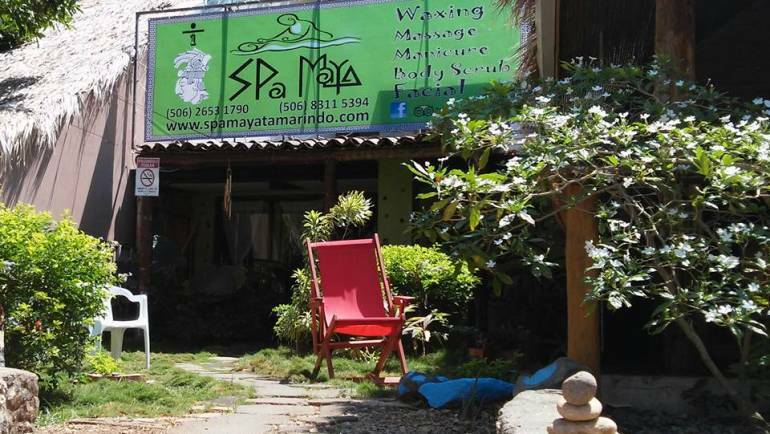 Spa Maya was created to provide welfare, health and beauty to those in Tamarindo and the whole world. In her free time, she loves to enjoy the relaxing Zen Garden in front of Spa Maya, reading, watch the sunset, and connect her mind through relaxation. Norma is also a nature lover and loves to be outside, sharing her time with friends and practicing yoga, scuba diving, and biking. Is іt уоur fіrѕt time in Tamarindo? Welcome! 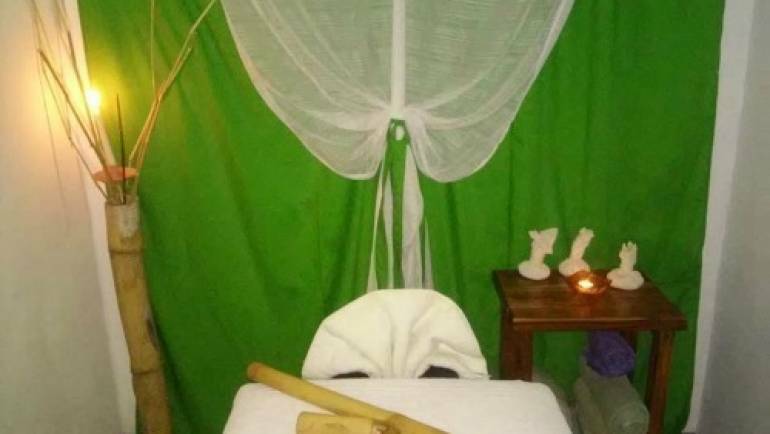 In Playa Tamarindo, there are 15 spas according to TripAdvisor but it’s best to find the spa that is best for you. We are happy to give you a tour of the spa and answer any questions before you book your appointment. At Spa Maya, our goal is to help you relax, be comfortable, and help you enjoy your wonderful vacation. 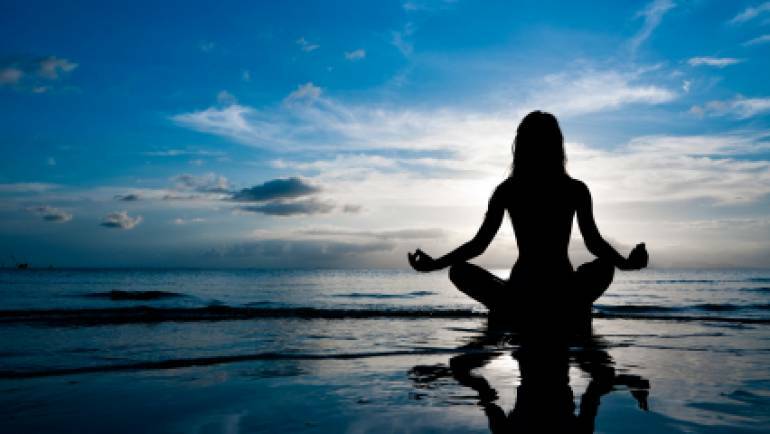 Spa Maya has a holistic approach to your health and the sustainability of our environment. We only use natural beauty products and the majority are also organic. During our daily cleanings we utilize biodegradable, natural cleaning products because we believe it is better for your well being and the prosperity of our planet. Managed to get a walk in wax with Norma and it was hands down the best wax I've ever had. She has an amazing technique where you barely feel any pain... Go here and you won't regret it! AMAZING massages!!!!! This place was more amazing than I expected. 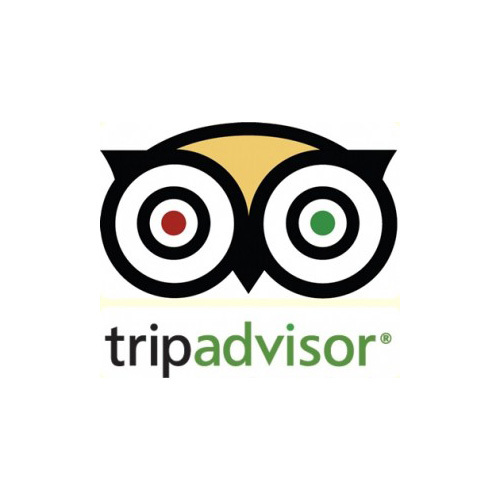 The owner was extremely friendly and made us feel very comfortable. I had one of the best massages of my entire life for a great price. One of the best massages I've ever had!!! In an hour she worked out all the kinks, stretched my sore muscles and put me into a state of relaxation.... Highly recommend.